Free festival will whisk you away to Turkey: just sashay up to Stoke Newington. 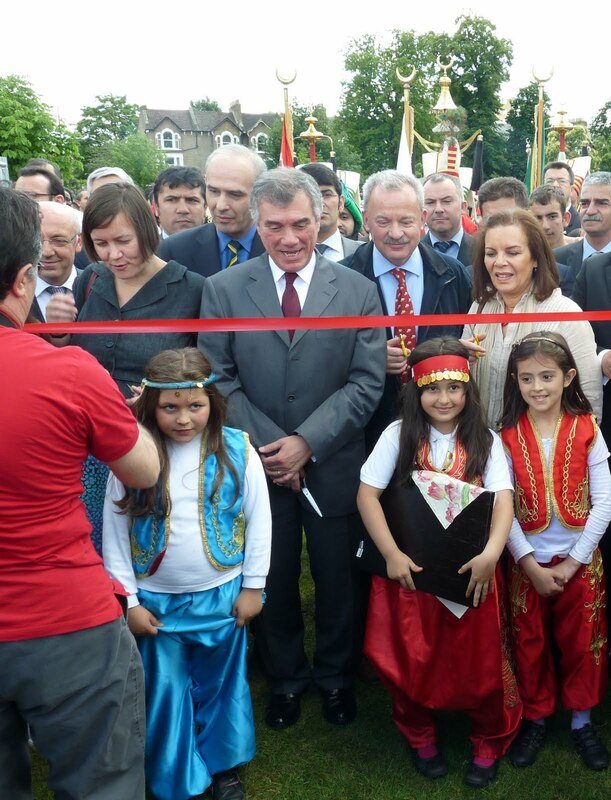 Whirling dervishes, Ottoman marching bandsmen, oil-wrestling, chef-led cooking contest, traditional pottery, henna sessions… just a part of the Anatolian festival in Clissold Park, Stoke Newington N4 2EY, that starts on Saturday 11 June 2011. It runs until Sunday 19 June 2011 and it’s free. Anatolia, the Asia Minor of the Bible and location of modern Turkey, has hosted many cultures over the centuries and the festival, the fifth, has been organised by the Anatolia Community Association to highlight them. A nomads’ tent offering a haven in all weathers will welcome guests with a glass of cold ayran (a yogurt drink similar to lassi). Marbling, handicrafts, calligraphy and ornamentation displays and demonstrations tend to make the arts marquees one of the busiest attractions. Examples of handicrafts from the regions are also exhibited in these marquees. The whirling dervishes (Mevlevi), Sufis who dance to achieve a state of religious ecstasy, come from Konya, to where pilgrims and tourists flock every year to see their utterly beguiling workouts. It is not always easy for tourists to see them in Turkey so this is a great opportunity for Londoners.